Below are just a few of the special deals on mattress we can offer you. 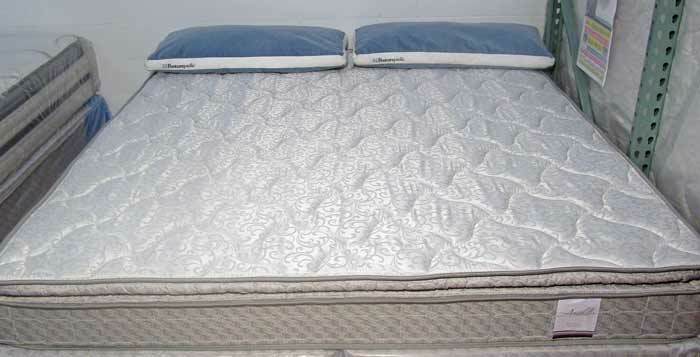 We have listed the lowest price mattresses first and have just a couple of our mid-level mattresses below that. 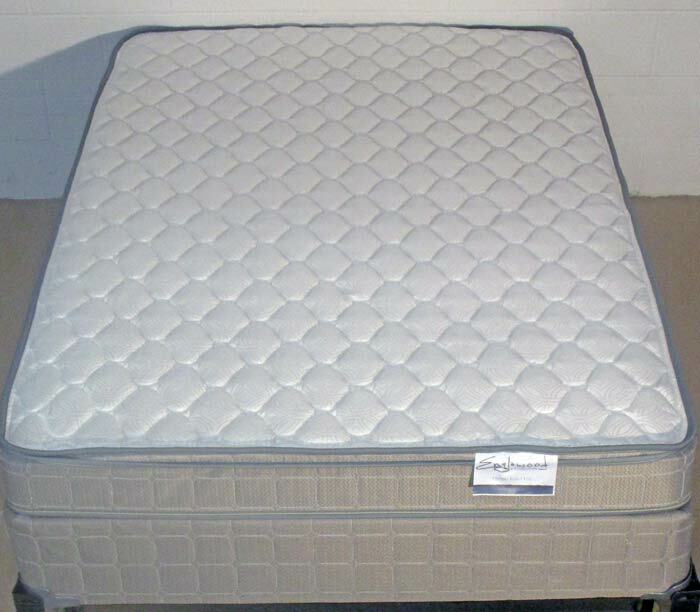 We sell a huge selection of name brand and factory clearance luxury mattresses. We offer mattresses at various price points and quality levels from entry level twin to ultra luxury queen and king size. No matter what mattress you buy from our store, you can know we will be giving you the absolute best mattress for your money. 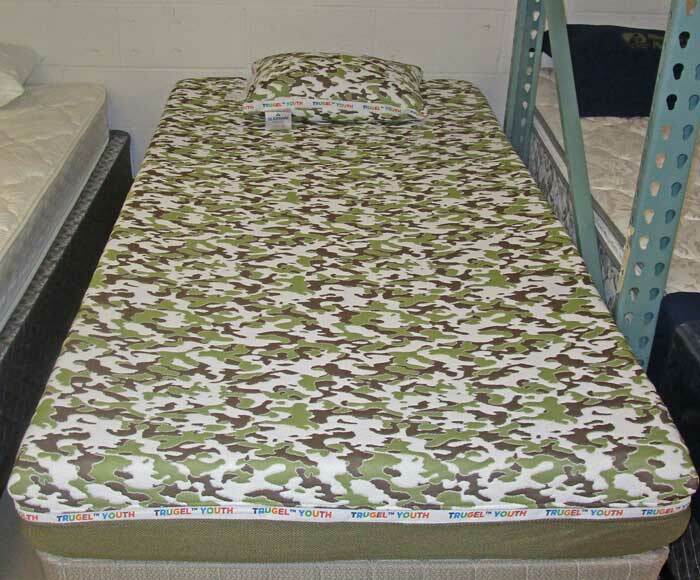 Come in to see our vast selection of new and factory clearance mattresses at the best prices anywhere in Indiana! 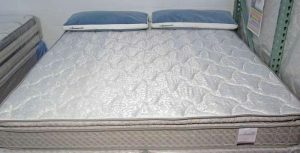 We have dozens of queen & king size “Factory clearance” Mattresses from Sealy, Serta, Simmons BeautyRest and Stearns and Fosters in stock and on display in firm, cushion firm, medium and soft levels in plush-top, pillow-top and euro-top styles. These mattresses are all on sale at prices less than ½ the best sales price offered by other retailers (equal to 50% to 80% discount off “SUGGESTED RETAIL” PRICING!). Great quality, name brand, top of the line Queen & King Size mattresses from Sealy, Serta, Simmons BeautyRest and Stearns & Foster are very expensive even when they are “on sale” at other retailers. Our “FACTORY SECONDS” sale prices make these great mattresses affordable to everyone. Our sale prices on these great mattresses range from $298 to $998 on mattresses that retail between $799 to $3,000 plus. “Factory Seconds” Mattresses include Mis-stiched, Blemished, Discontinued, Overstocks, Floor Models, Freight Distressed and Comfort Return Mattresses. Get a Better Mattress At A Great Price! 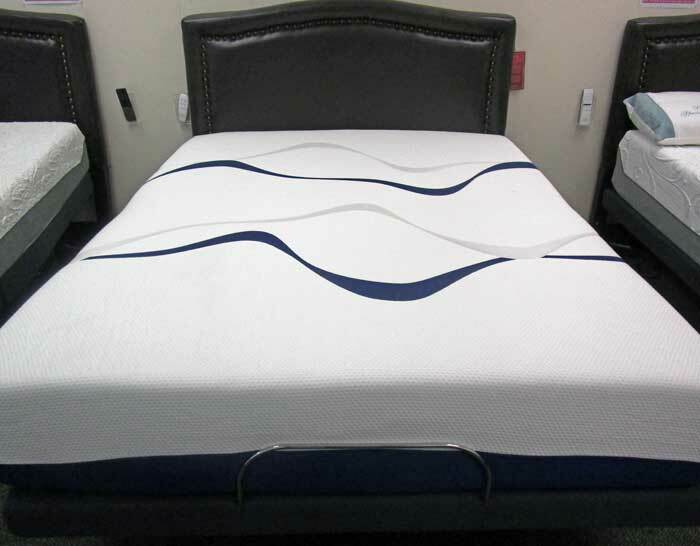 Best Value Mattress Warehouse has great sale prices on Corsicana, Symbol, Boyd Specialty, EasyRest, Simmons BeautyRest, Saatva and other great mattress brands. 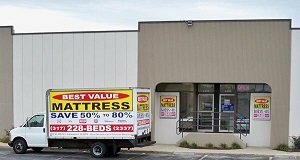 Our mattress store is in the Traders Point/New Augusta area of Indianapolis. We are across 86th street from the Trader’s Point Huntington National Bank at 5640 W 86th St, Indianapolis, IN 46278. 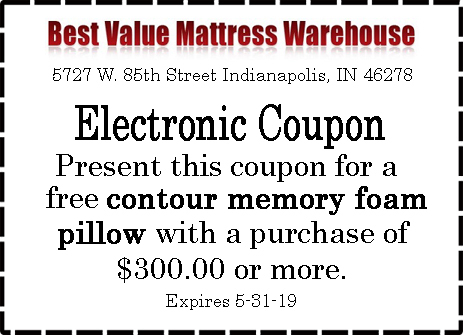 Best Value Mattress Warehouse is a quality bedding retailer located at 5727 W. 85th Street Indianapolis, IN 46278. We sell the full range of bedding and mattresses from economy to super high quality. 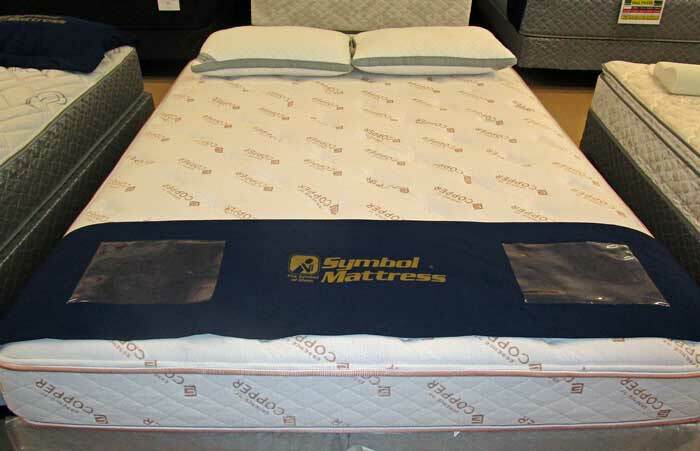 We sell the luxury padded innerspring mattresses and the ultra comfortable memory foam mattresses too! Whatever type of mattress you are looking for, we will give you more mattress for less money than any other mattress, bedding or department store in Indiana. We make getting new bedding to your home easy for you with delivery services options in the Central Indiana area. We deliver mattresses to your home in a 50 mile radius of our store. We deliver to all of Indianapolis, Fishers, Carmel and Zionsville as well as Avon, Plainfield and Greenwood. Please see our mattress delivery area page for the list of areas we deliver to. If you have a truck or a vehicle that can move your new mattress and are so inclined, you may load your purchase from our dock at the back of the store.